Where is your hope? During those times when you doubt God or question what’s happened in your life, where do you turn? 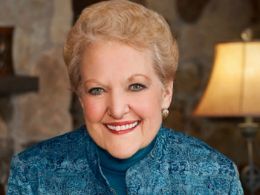 June Hunt says, “There are no hopeless situations, only those who have grown hopeless.” Listen as she connects us to hope ... the one true hope that can be the Anchor of Your Soul.